Hey Everyone! Thanks for accepting me to the Group! I am a big HP fan. My house is Gryffindor. 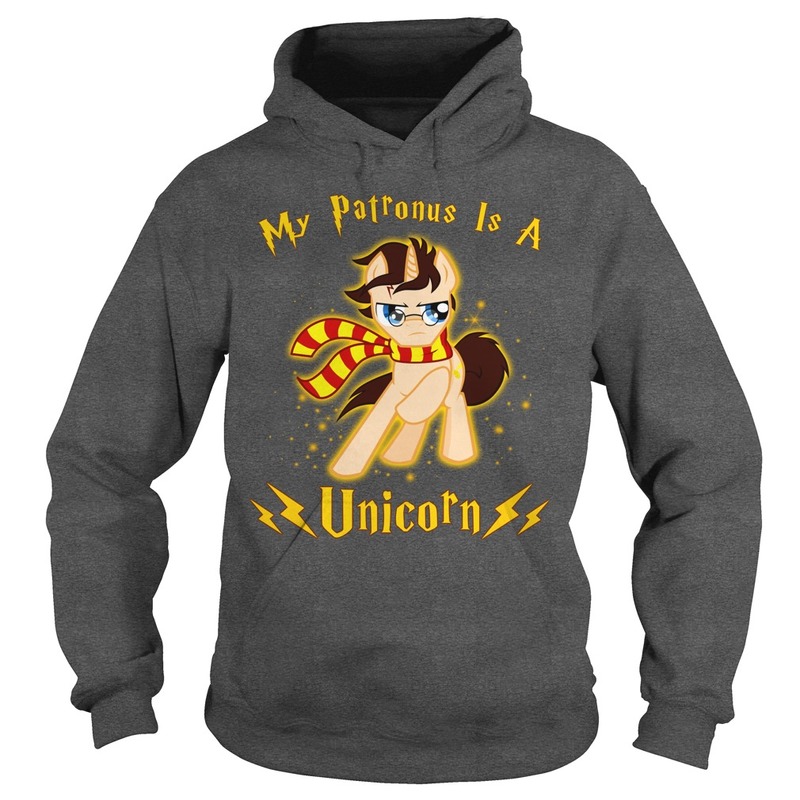 My patronus is a Unicorn! I have been to Harry Potter world 3 times, have all of the books, and movies. I am also the Marketing Manager for Mercury Ballroom and Louisville Palace, in Louisville! And I am going to share some upcoming Harry Potter events we have that you may like! We hope you can come and I look forward to meeting you all. 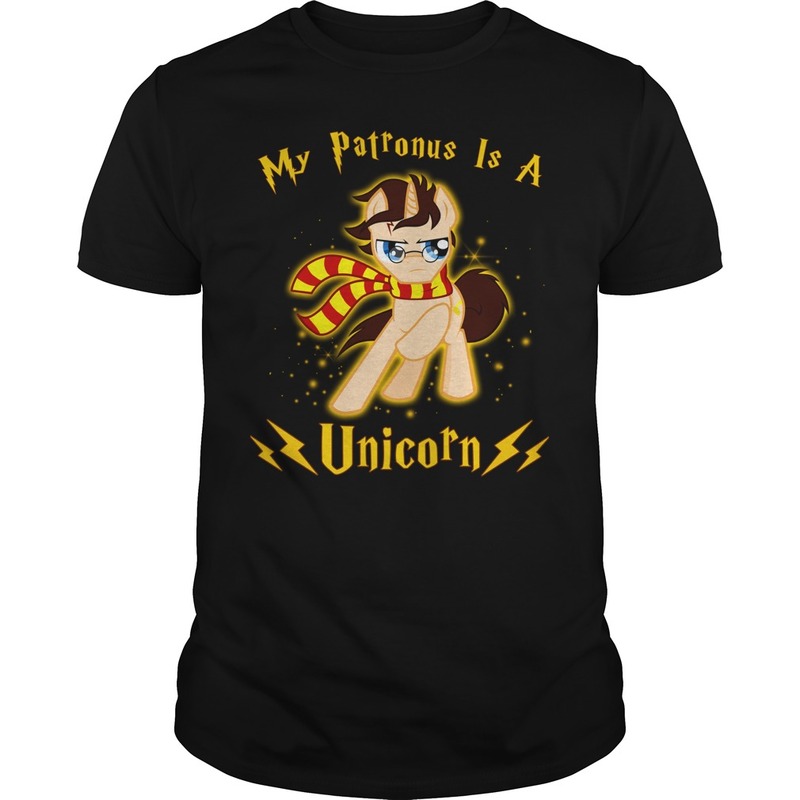 Hope you have a nice day with Harry Potter My Patronus is a Unicorn shirt. Ultimately, Harry Potter’s power lies in its ability to make us remember that we always have a choice to seek happiness and hope—even in, as Dumbledore would say, ‘the darkest of times. If we’d only remember to turn on the light. Watching Harry Potter movies today… seems appropriate. 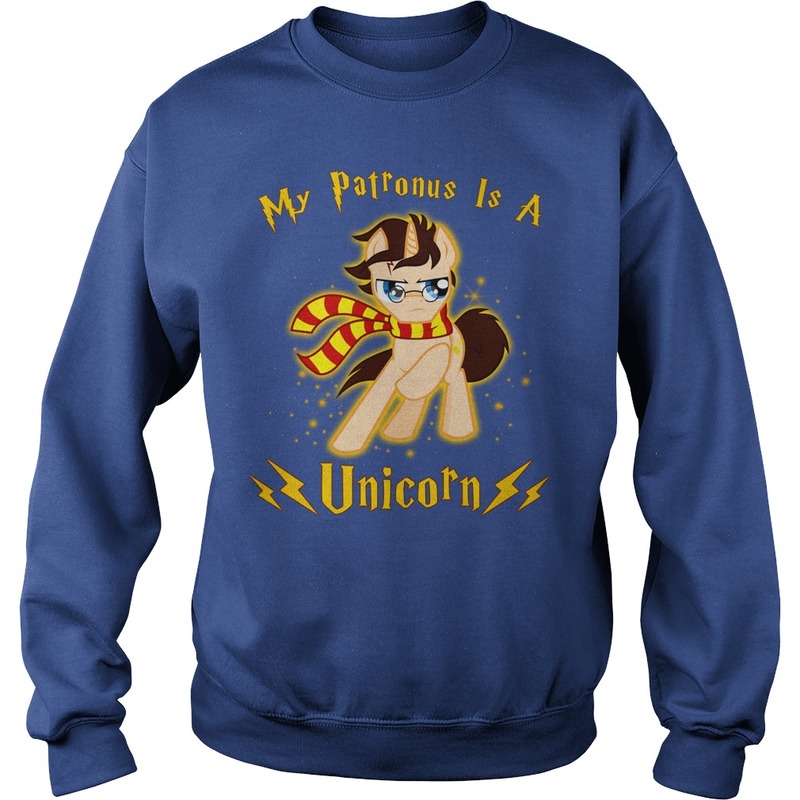 Here’s my Patronus <shrugging> seems on target. 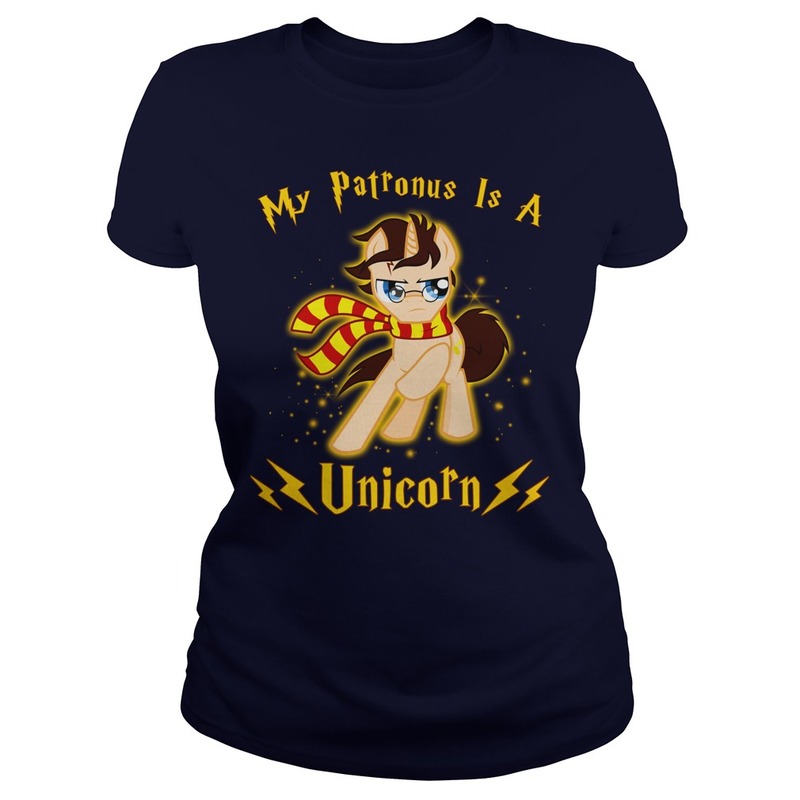 Because I love Harry Potter My Patronus is a Unicorn shirt. People sometimes think you’re a bit of an oddball, but your eccentricity and honesty are what others love most about you. You’re intelligent, an animal lover, and curious about the world around you. Your Patronus takes the form of a hare, the same as Luna Lovegood. Now go back to reading this month’s Quibbler, I heard there’s a thrilling piece in there about the Crumple-Horned Snorkack. Muggles rejoice! We can finally take a closer look at the SH Figuarts Harry Potter figures from Bandai. After I finished watching all the movies, I can say I have a great appreciation for the series now. (Gryffindor represent!) My patronus is OBVIOUSLY a Wolf, and I will need a loan from Gringotts to afford these, but will be so worth it. 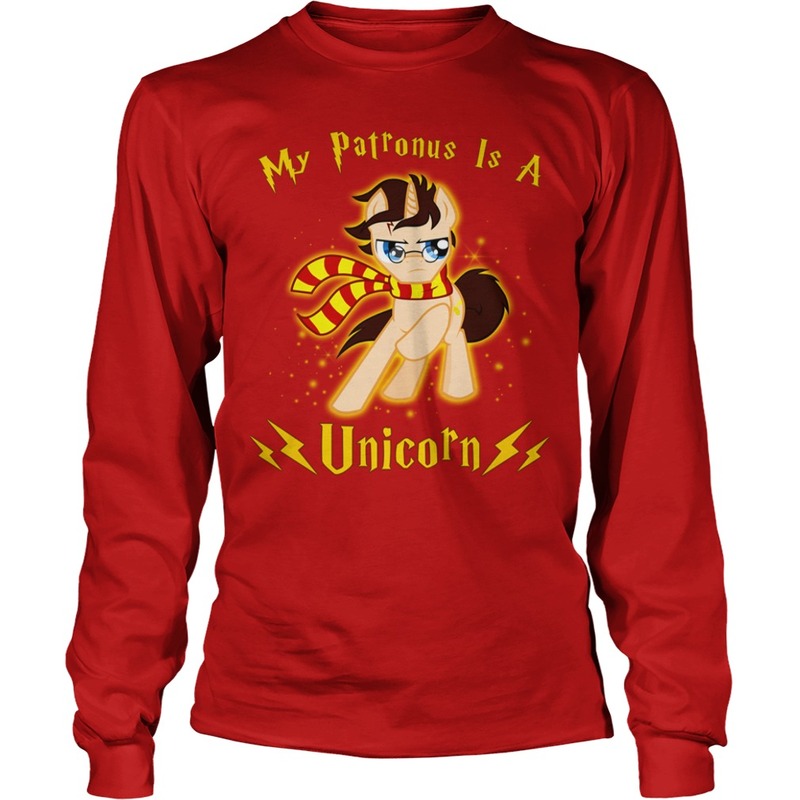 Yes, Harry Potter My Patronus is a Unicorn shirt so worth. I finished this one last week, but I was a tad unsure about putting it up (I just wanted to keep refining it. I read this instalment of Harry Potter as well in 2001. And I was so enamoured of the trio by now that I was convinced that by the time I turned eleven. So there would definitely be an owl swooping into my home, heralding my admission into the illustrious Hogwarts. The third Harry Potter book introduced us to the depraved Dementors and the awe-inspiring Patronuses. I always thought that my Patronus would be an adorable Shih Tzu, yapping madly at my personal demons. (Pottermore later confirmed that my Patronus was a magnificent Black Stallion.) I mostly loved working on the stag in this one, probably because I always perceived the idea of a Patronus to be really cool. Driving one’s fears away with an ethereal spirit animal?! Sign me up!